In the Shoninki, written by Natori Masatake of Kishu, in 1681. 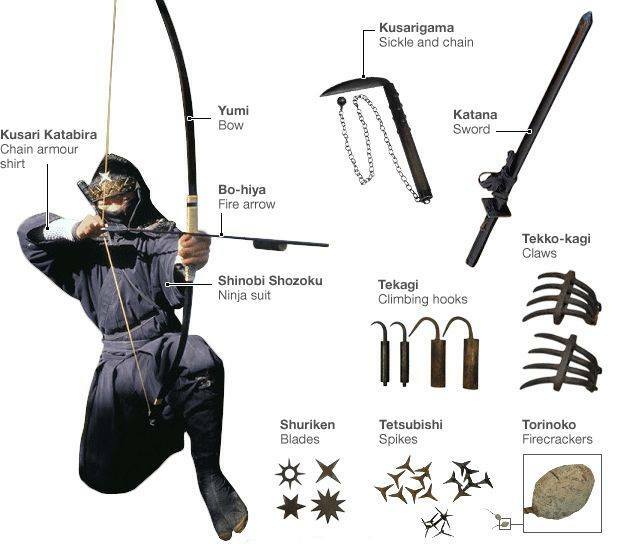 Natori writes of six tools that every shinobi would take on a mission. 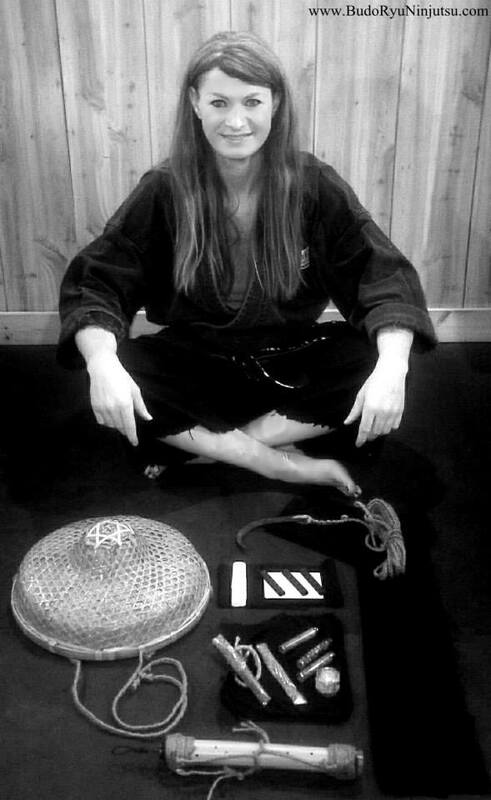 In the Budo Ryu Dojo, we use the term Shinobi Roku-ki (6 tools of the ninja) when talking about these specific tools that was written within the Shoninki text. 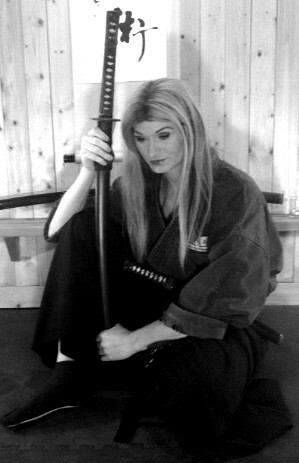 The picture is taken of Anshu Christa Jacobson, at the Budo Ryu Ninjutsu Hombu Dojo, displaying these six tools of the ninja, from her private collection. 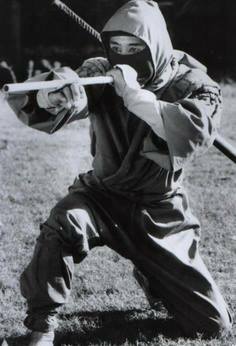 The fukiya (吹き矢) is often considered to have been a hidden weapon of the ninja. It is said, there were numerous ninja families, such as Togakure-ryū, & Tomo-ryū, which used the fukiya. The ninja utilized this weapon from a concealed location using poisoned darts to attack, distract or evade from the enemy.